Nothing makes paper crafting easier than my Paper Pumpkin monthly subscription. Each month I get a gorgeous box in the mail that is filled with wonderful high-quality products to make some beautiful projects. An instruction sheet, with easy to follow directions is even included! I have a group of ladies who also love their Paper Pumpkin subscriptions and we get together every month to assemble our projects, AND to come up with some different ideas and projects can make with the supplies in our boxes. It is a fun social craft night to share with my friends and I have no prepping or designing to do before everyone arrives. Simple, easy crafting at its finest~~that's what Paper Pumpkin is! 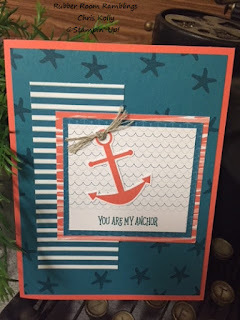 Here are three "alternative" projects I made with the April Paper Pumpkin kit. 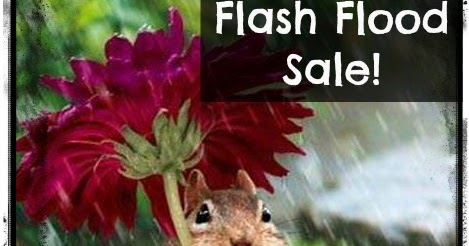 The Rubber Room was recently the victim of a Flash Flood, and as we decide what the best remedy will be, I am going to look on the positive side and "celebrate" with a bit of savings for you! When you place a minimum $25 order with me this weekend (before midnight on April 30th), I will give you FREE shipping and handling AND three gorgeous handmade cards! You have to email your order to: ckolly@stampingismybusiness.com in order to get the FREE shipping. There are lots of things on the retirement list! 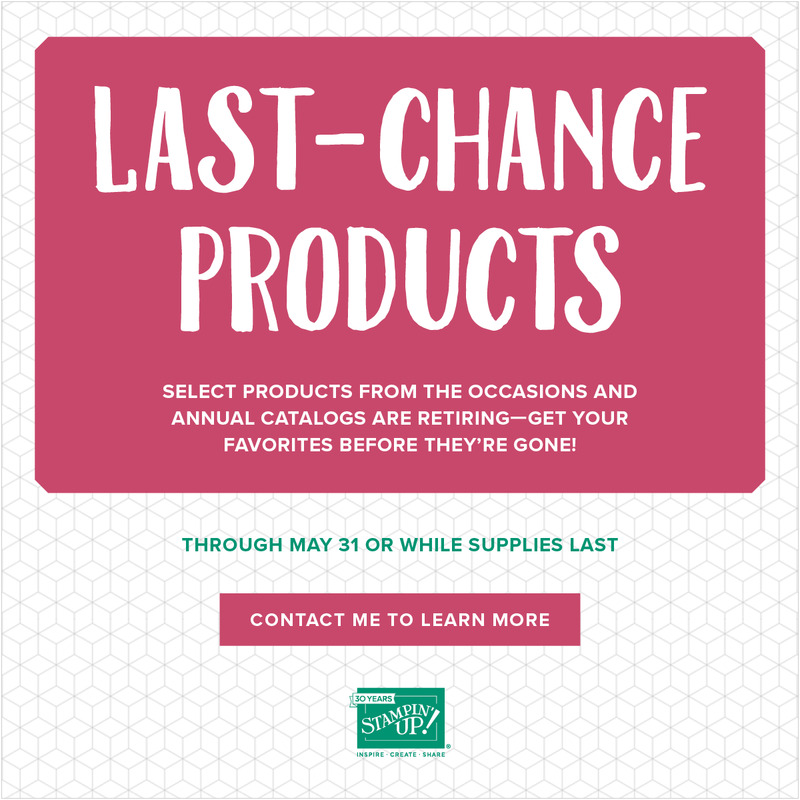 Is your favorite color retiring? If so, now is the perfect time to pick it up and save some money at the same time. 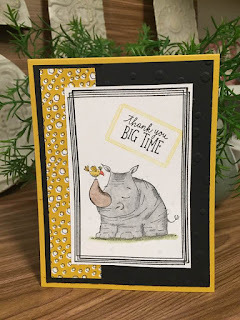 I am sure you have heard the news: The brand-spanking new 2018-2019 Stampin' Up! catalog will soon be revealed!! That is super execitng, I know. I got to get a little Sneak Peek into the new catalog while at OnStage a few weeks ago, and it is epic!! 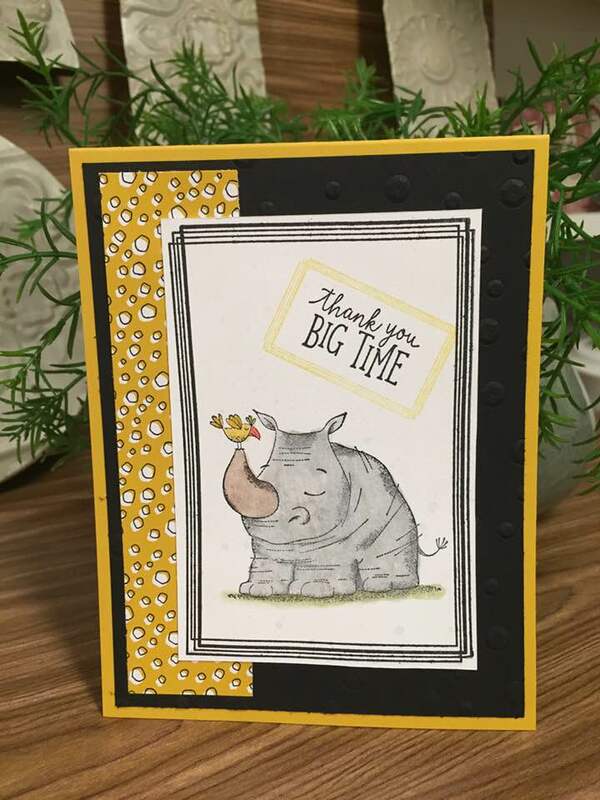 This is a sample I made with two of the new stamp sets and some retiring Designer Series Paper~~old and new pair perfectly! 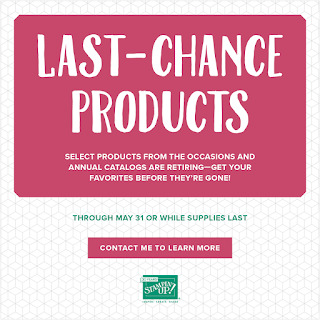 I know there are probably more than a few things retiring that are still on your Wish List, so be sure to order soon as they are "Available While Supplies Last". That means that when they are gone, they are gone for good~~no back orders on retiring items. 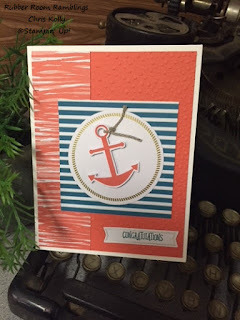 If you love these Stampin' Up! 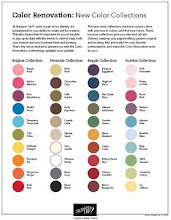 colors, now is the time to purchase a stash. These colors are all retiring and are currently being offered "While Supplies Last". That means that when stock is depleted, they will be gone. 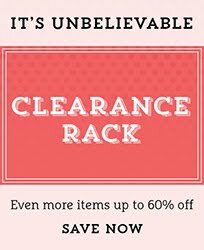 If you need card stock, markers, ink pads, re-inkers and even some matching accessories, be sure to order before they disappear. You do not want to miss out on all the fun; and you only 4 days left to RSVP, so don't forget!! Stamp Yourself Silly Sunday is a great opportunity to relax and enjoy some time to unwind while you craft in the Rubber Room. There will be four classes for you to fall in love with. You can take as many as you want, and I know you will REALLY want to take them all. I will provide everything you need for all four classes, a yummy candy bar for you to snack on, along with coffee, tea, water and a pleasant, peaceful atmosphere where you can relax and luxuriate in your crafting time. All you need to do is RSVP by midnight Sunday, April 8th, bring your favorite adhesive and your Stampin’ Up! Wish List. 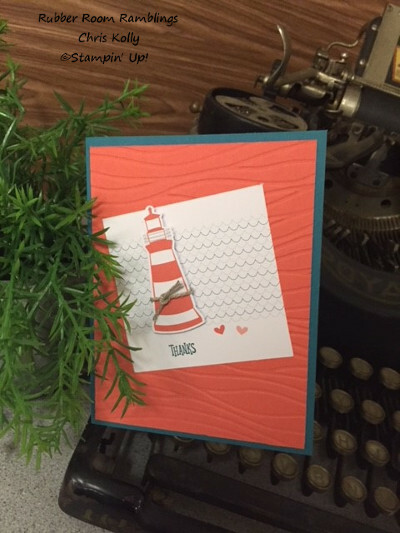 1) MEMORIES AND MORE WITH ME: This class is loaded with product for you to use and take home to scrapbook with or make more cards with. Your class fee includes a Color Theory Memories and More Card Pack, coordinating 8 ½ x 11 card stock pack, Whisper White twine AND White Perfect Accents. We will be making ten beautiful cards at class, and you will have lots of wonderful product to take home. Cost of the class is $40, payable when you RSVP. 3) FABULOUS FOIL FRENZY: Have you seen the gorgeous Springtime Foil Designer Series Paper being offered for FREE during Sale-a-Bration? This is the most amazing SAB item; and I am totally enamored with it! So much so, I am designing this whole class around it! We are going to make 6 cards (two each of three designs), and we will be using a different technique with each card design. I guarantee you will be in LOVE with this DSP by the time class is over. Class is FREE with a minimum $25 order the day of class OR pay $20 when you RSVP. 4) STUNNING FAITH FRAME: In this class you will be making this gorgeous frame using the Eclipse technique. This is a home décor item that will quickly become a favorite. 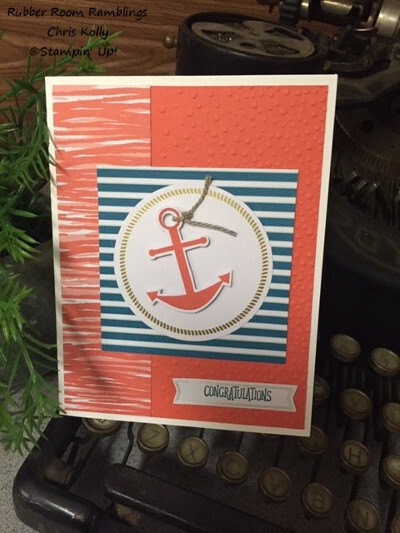 Cost of the class will include your frame and is $20 payable when you RSVP. RSVP BY MIDNIGHT APRIL 8TH, TO SAVE YOUR SPOT!